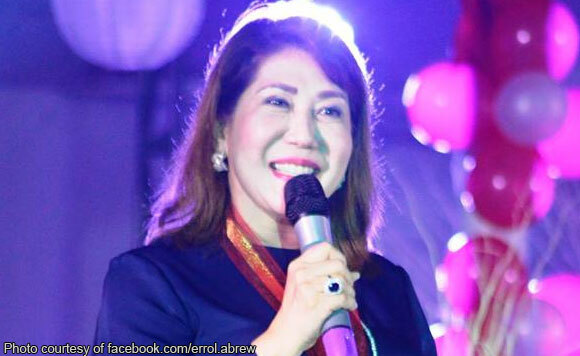 La Union 2nd District Representative Sandra Eriguel said she and members of her family have received death threats after the filing of certificates of candidacy for the 2019 elections. The La Union politiko said they have been fearing for their lives following the killings of local officials in the province this year. “I did not take the information lightly, thus I instructed my chief of staff to file my COC with the provincial election supervisor of La Union as a precaution,” Eriguel said. “To this date, I continue to receive information of ongoing threats to me and my family as well as my allies in politics,” she added.